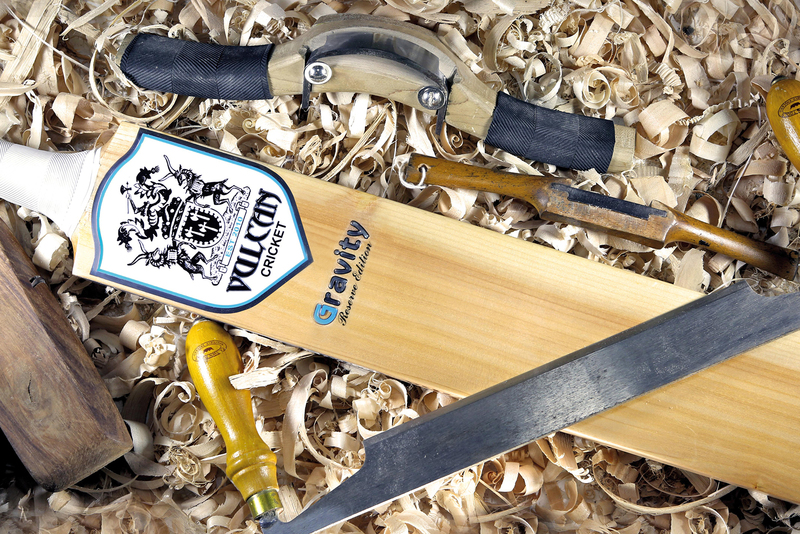 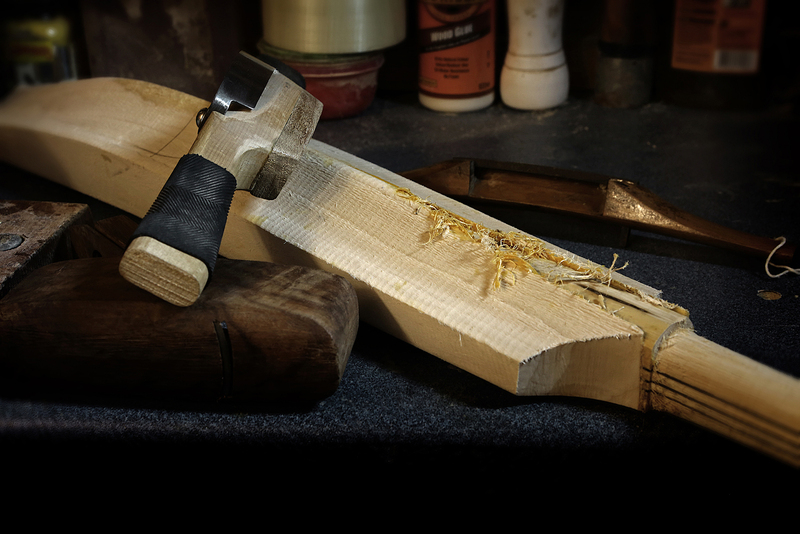 Established in 2010, Vulcan Cricket is a family-run business that specialises in making and selling handcrafted English willow cricket bats. 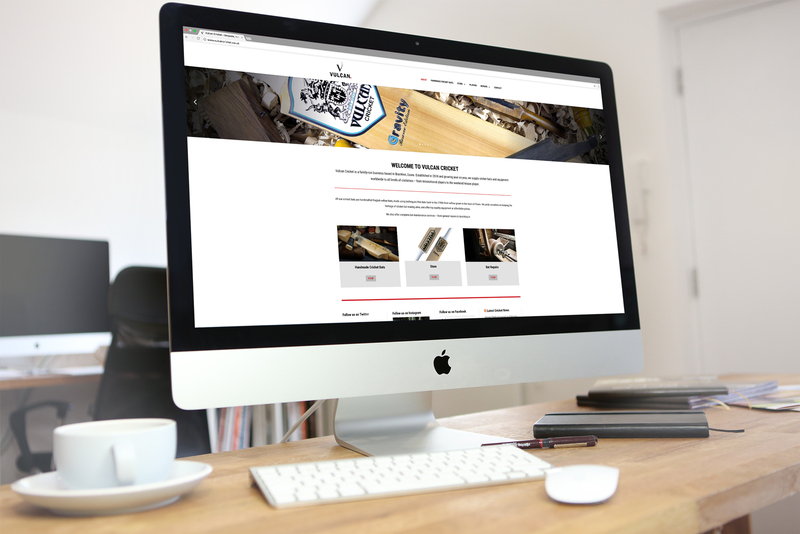 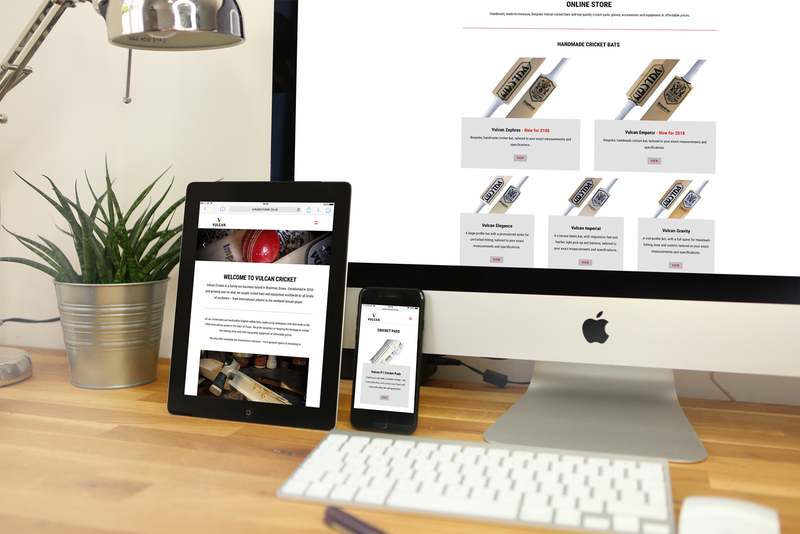 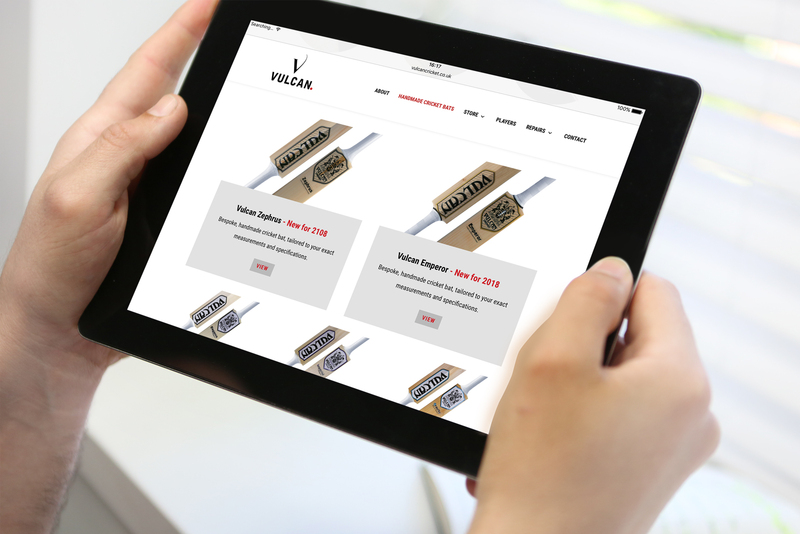 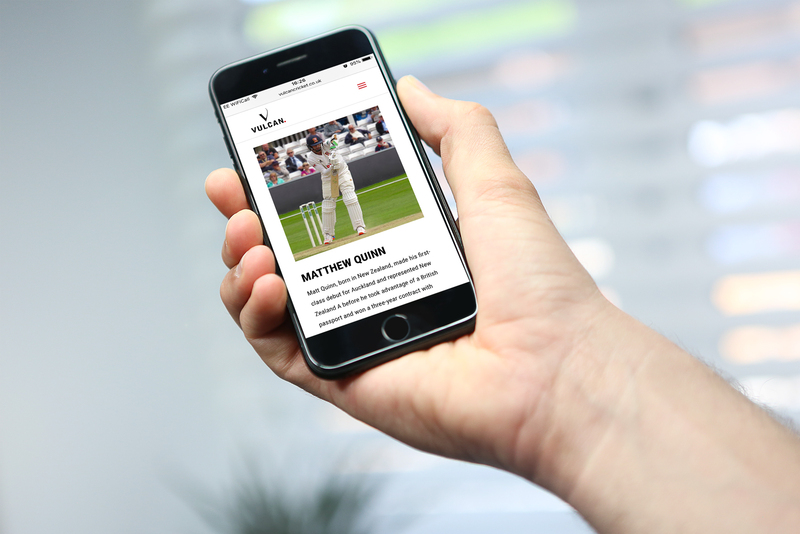 MW Studio was commissioned for a new corporate identity design, logo and a website that conveys the traditional craftsmanship involved in making Vulcan cricket bats, as well as showcasing the range of bats and other cricket equipment in an online store. 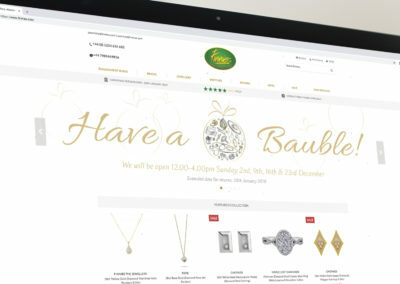 All photography was provided by MW Studio’s in-house photographer.